Neonatal super practical knowledge, teach you how safe and effective care baby health. 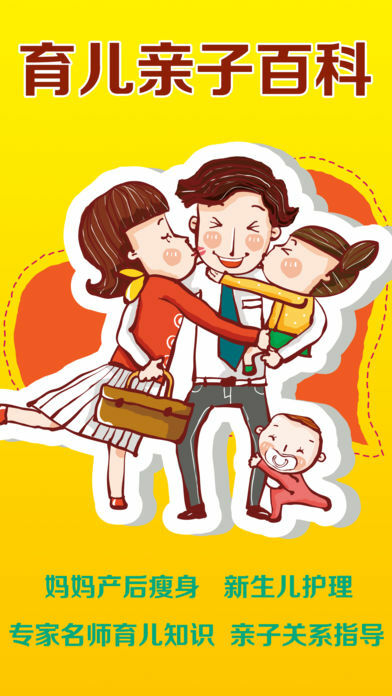 Parenting class, 0-6 years old all need to pay attention to matters, how to play with the baby to play the game. Postpartum repair, so beautiful mother to restore the body and soul yoga tutorial, we must learn yo. 1, neonatal care: a well-known domestic and foreign baby care tutorials and knowledge, so that you from birth and baby during the moment you can take care of the baby everything. 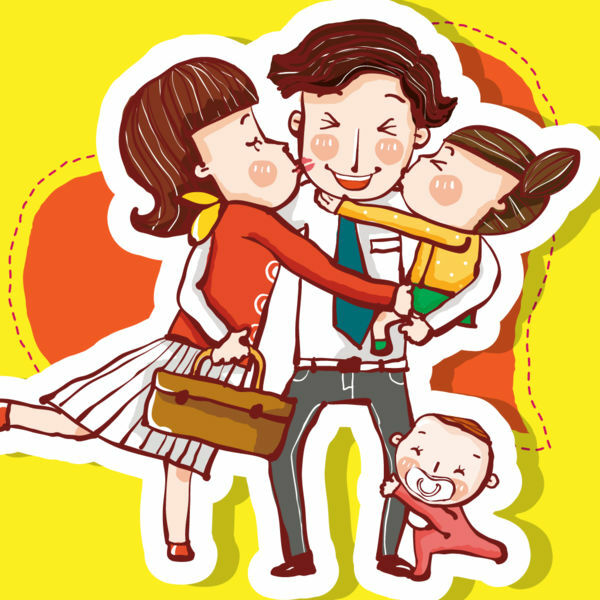 3, postpartum repair: Bao mother who are most concerned about things, please also please do not forget their own body and health, so that their own and the baby grow up healthy and happy, super classic weight-loss maintenance yoga tutorial. 4, explore the channel: there will be a lot of you can not think of the tools and recommendations yo. 5, set: you can clear the cache, give us evaluation, recommend sharing to friends and other functions.